'I will be so sad when I have read Z, and there will be no more Dink, Josh, and Ruth Rose.' - Jack P.
'I think if you're not that busy, you could do every letter again.' - Abigail D.
With the publication of The Zombie Zone in April 2005, the A to Z Mysteries series was complete. But, A to Z fans, no need to fear... the A to Z Mysteries Super Editions are here! 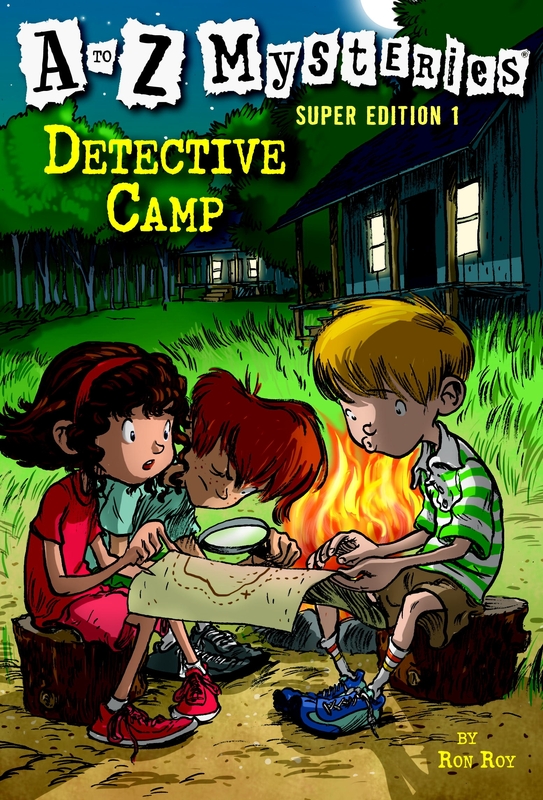 The fans wanted more, and they're getting it - more adventure, more illustrations, more Dink, Josh, and Ruth Rose - all in a book nearly double the length of standard A to Z Mysteries. The alphabet may be finished, but A to Z fun keeps on coming! Love Detective Camp? Subscribe to Read More to find out about similar books.